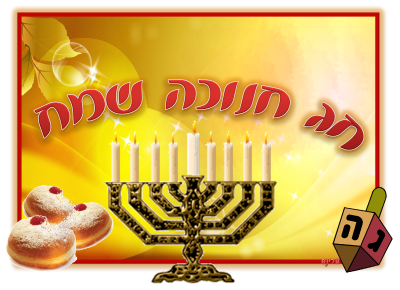 Please join the Kehilah on Shabbat Chanukah! Our Guest Ba’al Darshan, Professor Amram Tropper, will be giving a special Chanukah lecture. Professor Tropper is a historian of ancient Jewish history in the department of Jewish History at Ben Gurion University. Following Davening, please join us for our 5th Annual Chanukah Family Luncheon! There will be great food, wonderful people, z’mirot and Channukah song singing, all in a warm atmosphere. To sign up for the luncheon, click here.